So far, I have had to set parts of my posts in German and then I wrote the English translation. This is a bit awkward for the readers, they had to skip a section in order to continue reading. I changed that. 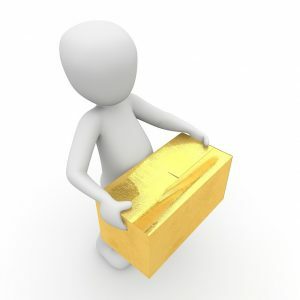 Now I can create my posts in two languages ​​so that you can easily read the article – only in English or only in German. Have a look to the sidebar on the left, there is a small box with “Language”. If you click underneath, you can easily switch the blog post to the language you prefer. It took a few months to set it all up. Especially the separation of the language from the previous blog posts took a long time. 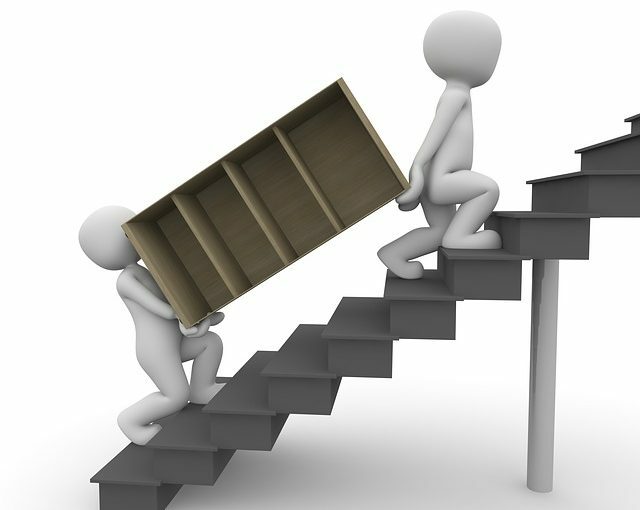 For the moving and the new installation, I got support from a very good programmer (Gevorg Setiani, DSC web design) who also patiently explained to me all the terms of the computer language. The rabbit is crocheted in one piece and is therefore not suitable for beginners. I am currently writing the pattern and I’m looking for crocheters who would like to test the design. 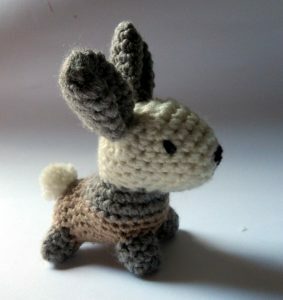 If you are already comfortable with crocheting Amigurumi and feel like testing this rabbit, contact me (k.germanida@gmx.de), I will send you the pattern. Wahnsinnig Süss. Ich würde das Häschen gern häkeln. Ich hab dir bereits geschrieben. vielen Dank für deinen Kommentar, ich sende dir die Anleitung zu.